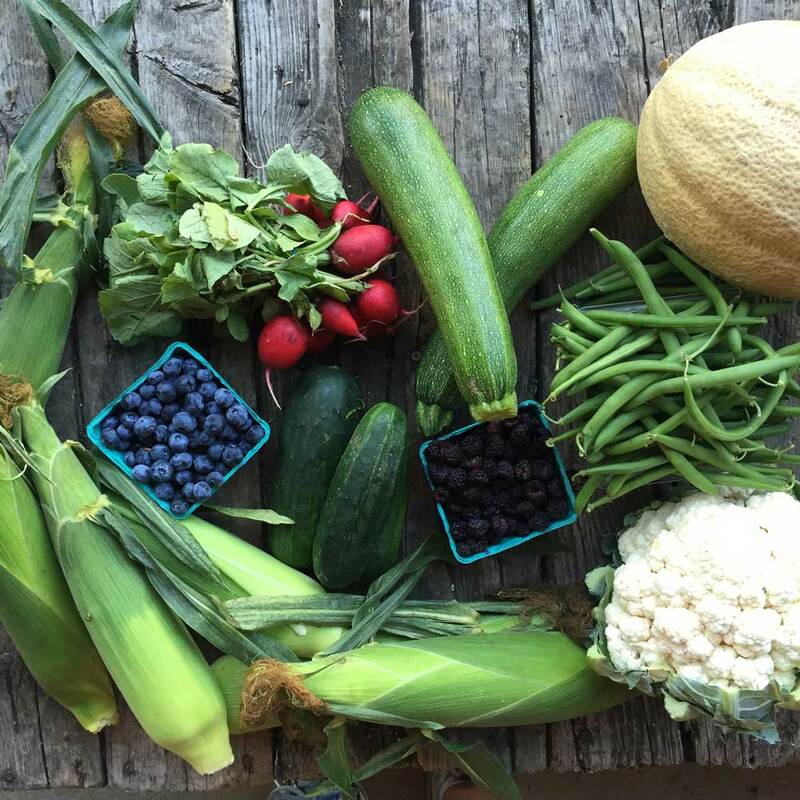 Our CSA program runs for 20 weeks from June through October. You can expect to receive a different, delicious assortment of fruits and vegetables depending on what is at the peak of flavor each week. Learn More. Mason Farms CSA program offers full and half share options to fit the needs of you and your family.